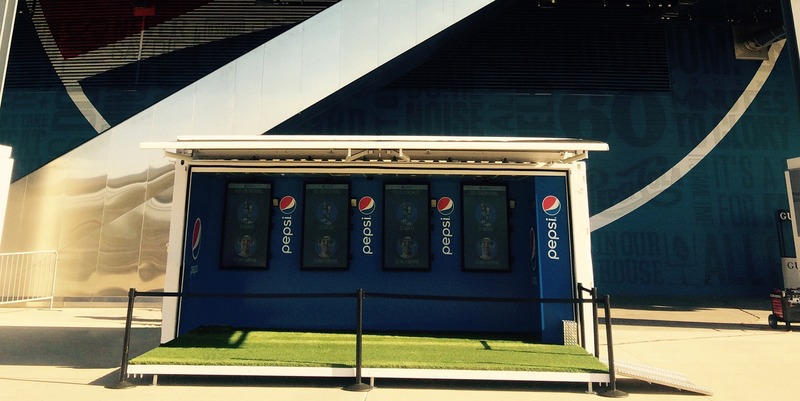 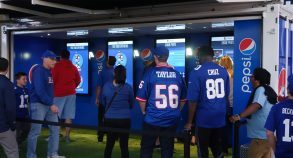 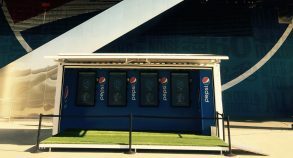 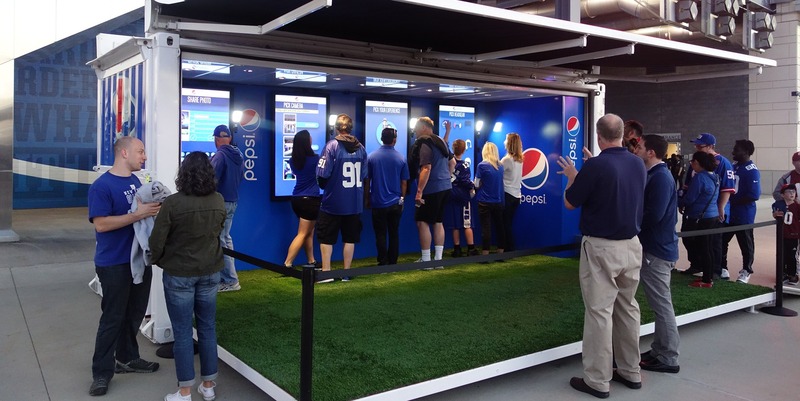 The SS20 is located at the “Pepsi Gate” at MetLife Stadium, where it acts as a fan interactive area of the entire Pepsi installation. 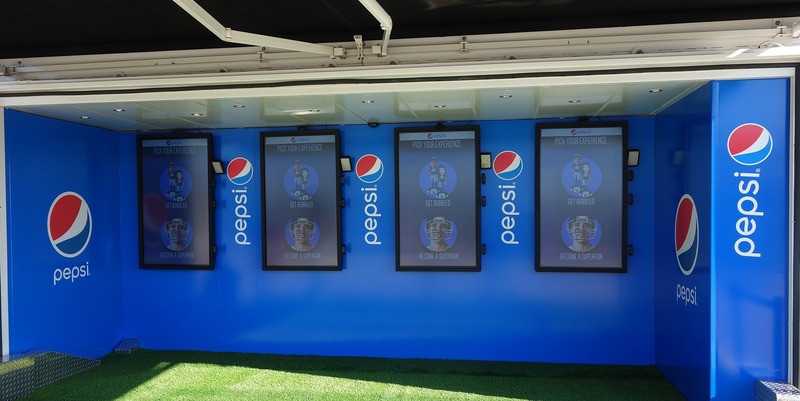 The space features interactive media provided by Pepsi, the NY Jets & NY Giants that will be adjusted for each game. 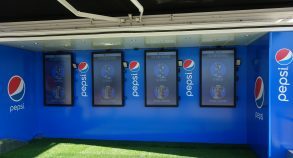 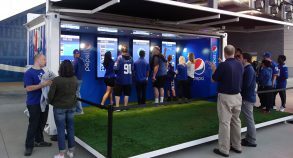 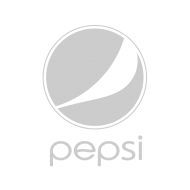 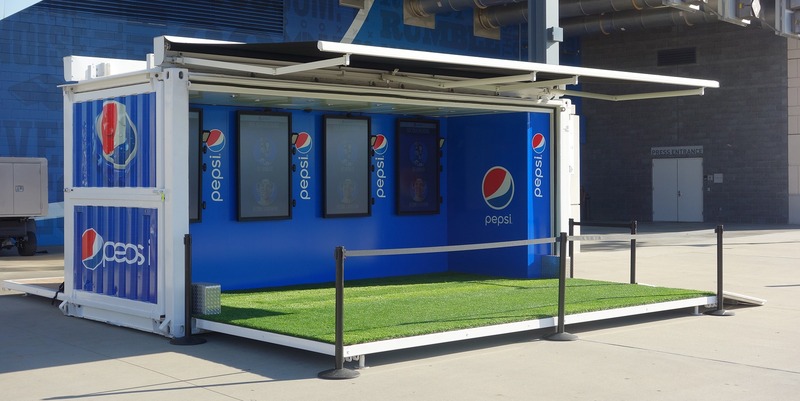 Steel Space Concepts created a versatile, self-contained, interactive, activation space that would be integrated into the overall Pepsi Experience at MetLife Stadium during the NFL season. 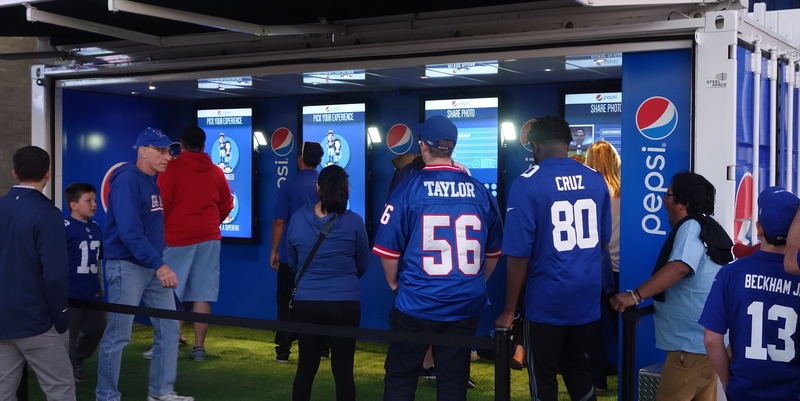 The SS20 unit was specifically used as a location for fans attending NY Jets & NY Giants home games to create their own Jet or Giant bobble head. The SS20 fulfilled the need of a mobile and “brand-able” space that would house and protect the Morphing Station kiosks that fans would use to create their player bobble head throughout all of the weather condition and non-game days of the season, while at the same time continuing the story/message of the overall Pepsi Experience by branding the SS20’s interior and exterior.